Did you know that the Cordicate IT technical support staff carry over 500 valid IT certifications? Our staff is highly-trained and will have the skills you need to get your projects done effectively and efficiently. 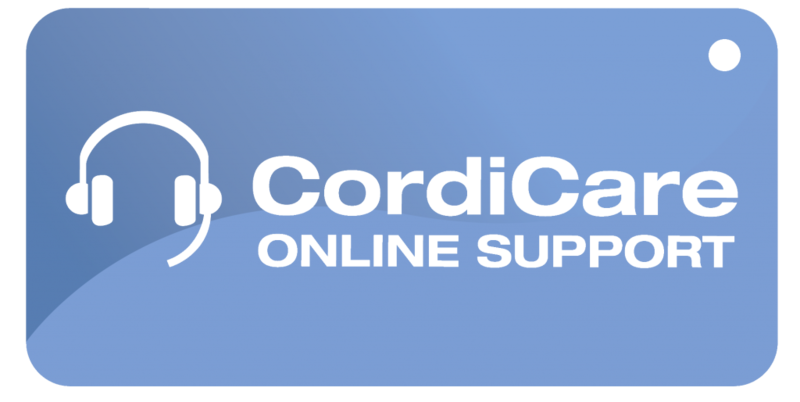 To learn more about CordiCare technical support options, click here. To begin a LogMeIn session with one of our Technical Advisers, click here. To search the Cordicate IT Knowledge base, click here. Login is required.